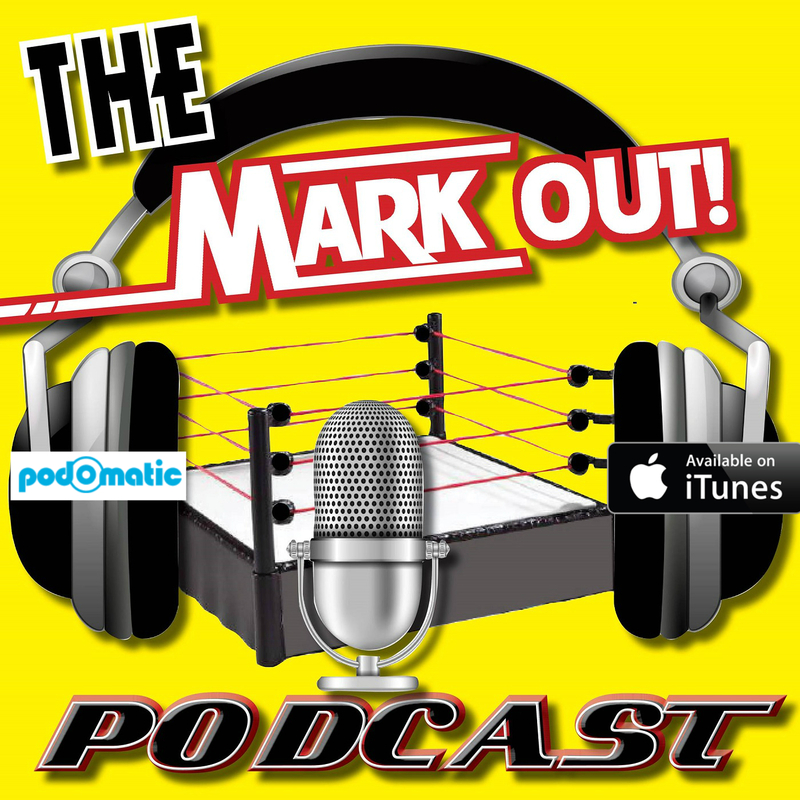 Review Fix contributor Mark Suleymanov has officially launched The Mark Out Podcast. The podcast will feature weekly interviews with both prominent and up-and-coming names in the professional wrestling industry. The Mark Out’s first guest is former WCW superstar and head honcho of DDPYoga, Diamond Dallas Page. In the first of a two-part interview, Page talks about the Resurrection of Jake “The Snake” Roberts movie, Daniel Bryan’s retirement, Sting’s run with WWE, his future, and who he would like to help outside of the pro wrestling industry. The podcast is currently available on PodOMatic and iTunes. You can also like the Facebook fan page and follow on Twitter (@AMarkOutPodcast) for all the latest information about the podcasts, future guests, and more.